I'm Mad as Hell: My life has VALUE! Is WWIII Already in Play? If Not Then Why Is the Globe Preparing For it? Russia, China, Europe, the US, and the End Game! 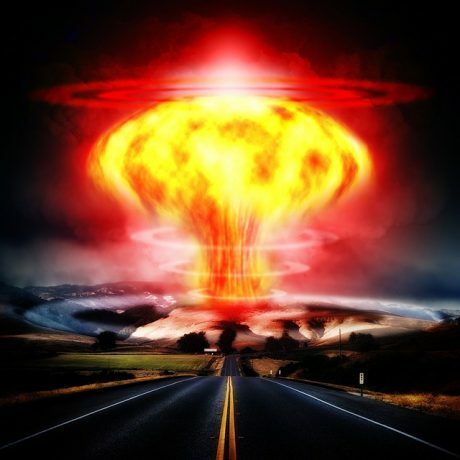 US Backed Terror Group Planning Nuke Attack on…US!!! What Lengths Will the Center for Security Policy Go in Dealing With Jihad?